Based out of Philadelphia, Sixteen Jackies has been making music since 2015. 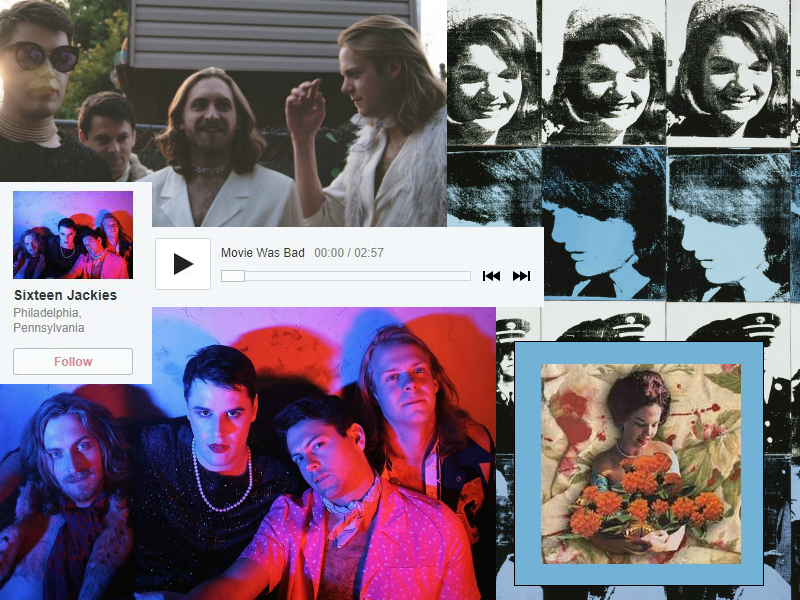 Their debut EP was released late last year entitled Movie Was Bad. It includes the five catchy, glam rock songs You Came, VHS #1, Movie Was Bad, Blood Feast, and In Here. With each song fading into the next, band members Joey DeMarco, Jeremiah Bull, Ian Staley, and Tim Davis create unity and fluidity. In an interview with Sounding Board, they named influences from the seventies such as B-52’s, David Bowie, and Talking Heads. BRONCHO is a pop-punk quartet formed in 2010 from Oklahoma. Their newest album, Double Vanity, features their new-age rock sound taking inspiration from 80s punk bands including The Ramones. Wrapped up into eleven songs, Double Vanity became their third album following Just Enough Hip to Be Woman and their debut album Can't Get Past the Lips. 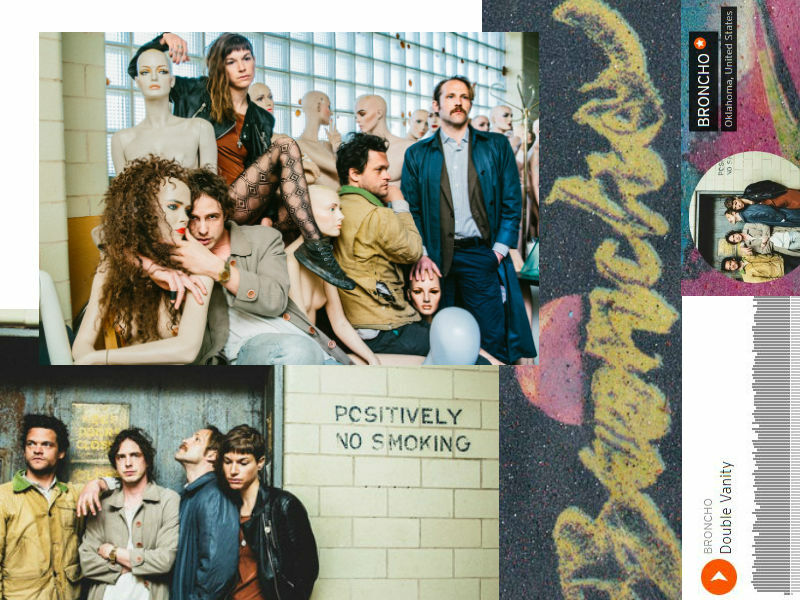 Catch BRONCHO as they finish up their tour March-May of this year.